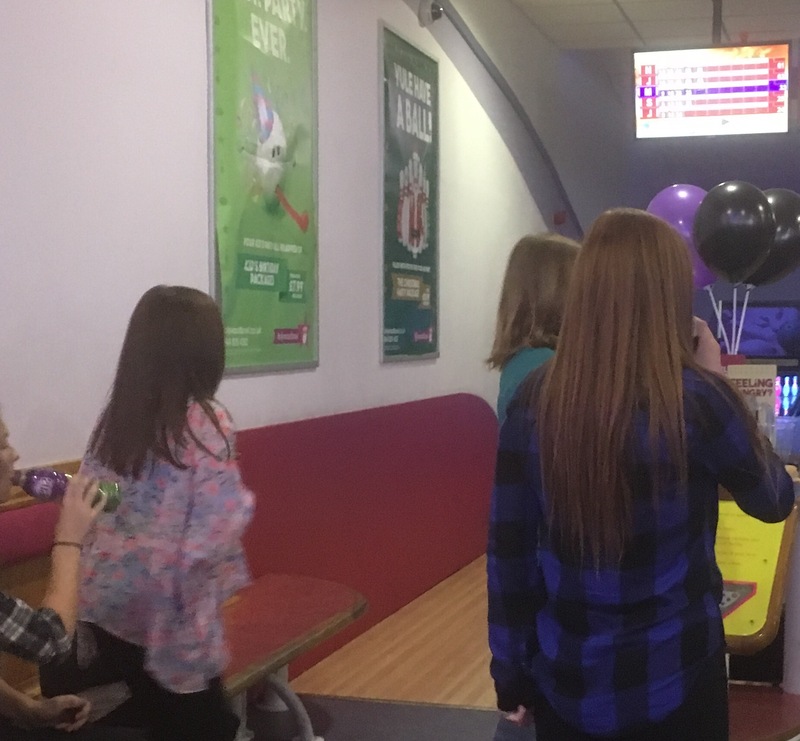 On Monday 24th October all children over 11 and linked to AFA East Anglia were invited to come bowling at Riverside Norwich. 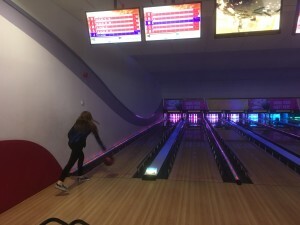 As usual, we had a range of young people attending and all had a great time, with sportsman like competition! Large platters of food gave everyone a chance to refuel half way through. 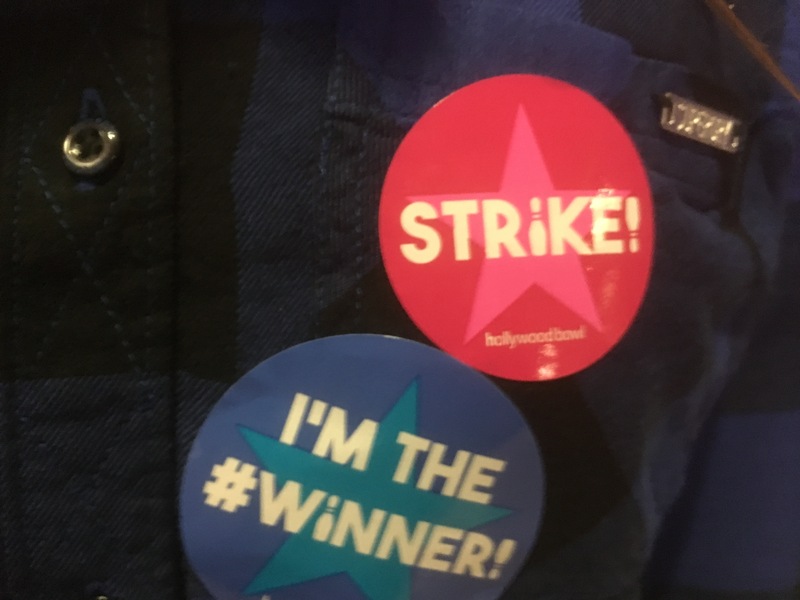 Additionally, ‘Strike’ and ‘winner’ stickers were handed out to those who it applied to.